Ayton Castle will be open to the public for guided tours on certain days in the year. The tea room will also be open. Guided tours will be available between 10am and 4pm (last tour at 3.30pm). The maximum per group is 12 people. The charge is £9 per head (children free). Our Tea Room will also be open serving tea, coffee and delicious cakes. Please see our website for details of open days later 2019 and also other events. 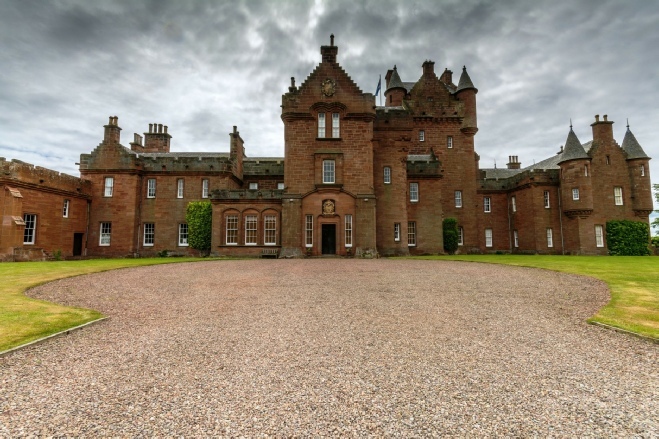 Ayton Castle is a member of Historic Houses.